We’re hosting a Pumpkin Carving Contest! 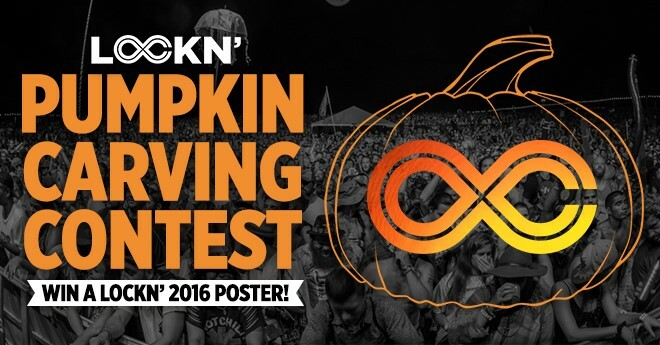 Carve a LOCKN’ inspired pumpkin from now until November 4 and be entered to win a LOCKN’ 2016 Commemorative Poster, and not to mention, bragging rights. Post your pumpkin to Facebook, Instagram, and Twitter, and tag it with #LOCKNPumpkin so we can see your skills. The winner will be chosen on Monday, November 7. Good luck!